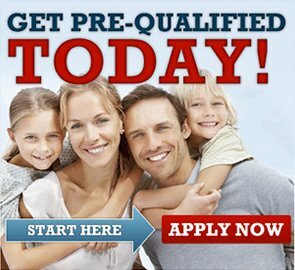 Perfect get-a-way! 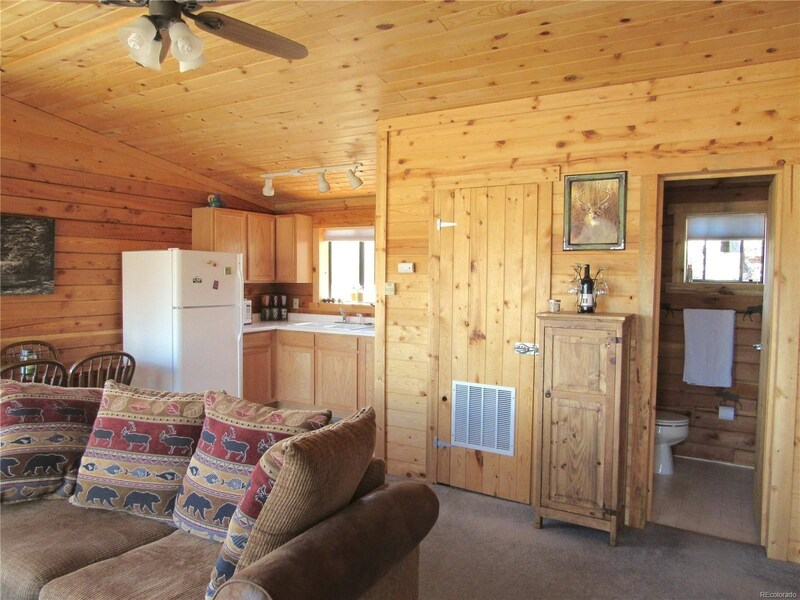 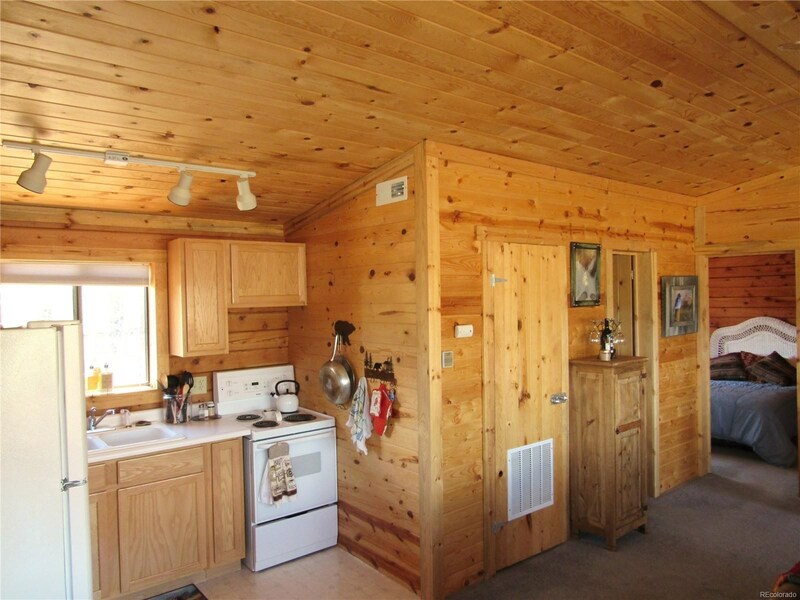 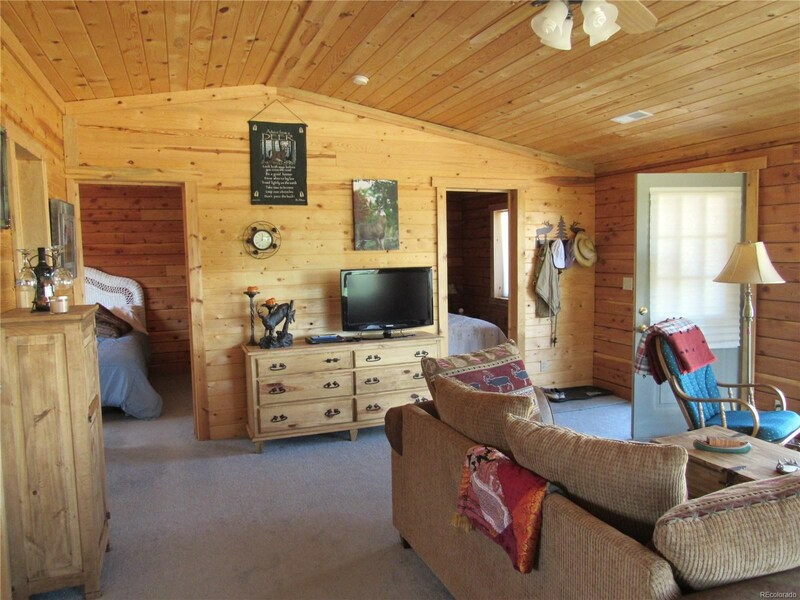 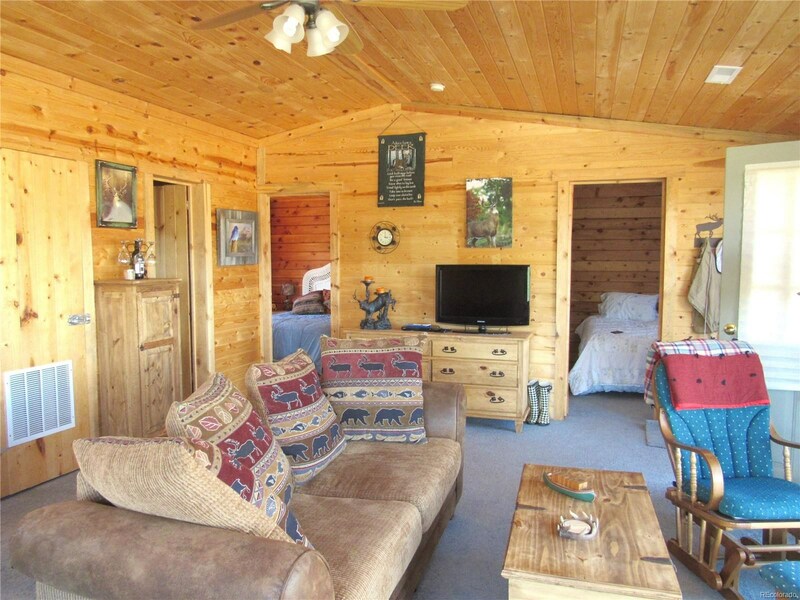 2 bd/1 bath log cabin on 2 acres only 6 miles off of Hwy 285. 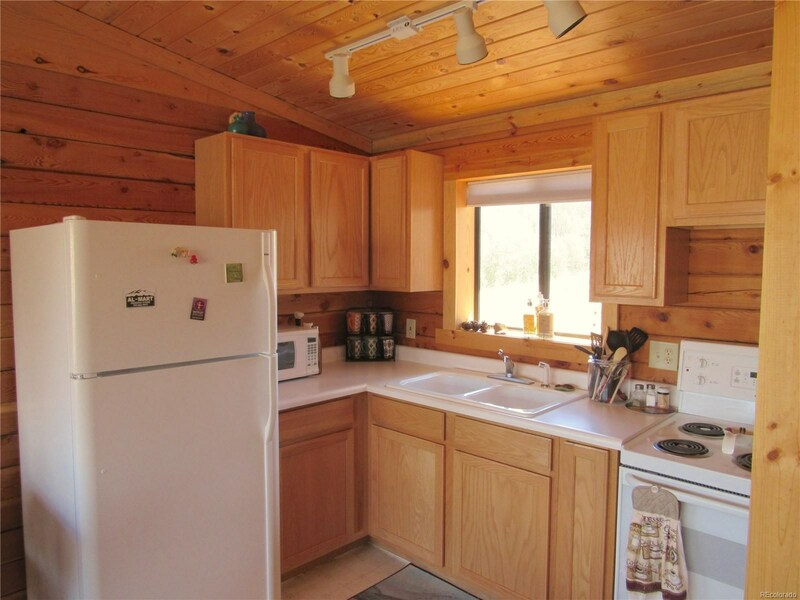 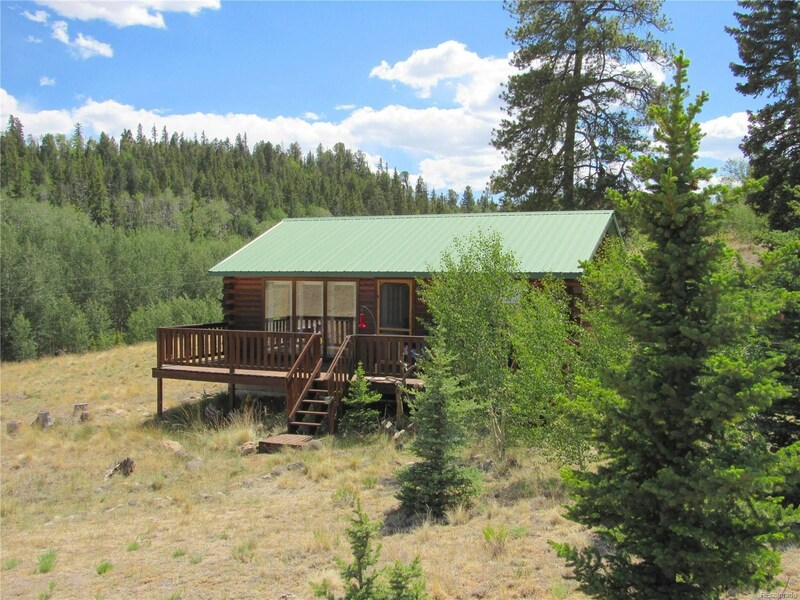 Freshly stained and well maintained cabin tucked against an aspen grove and overlooking a meadow. 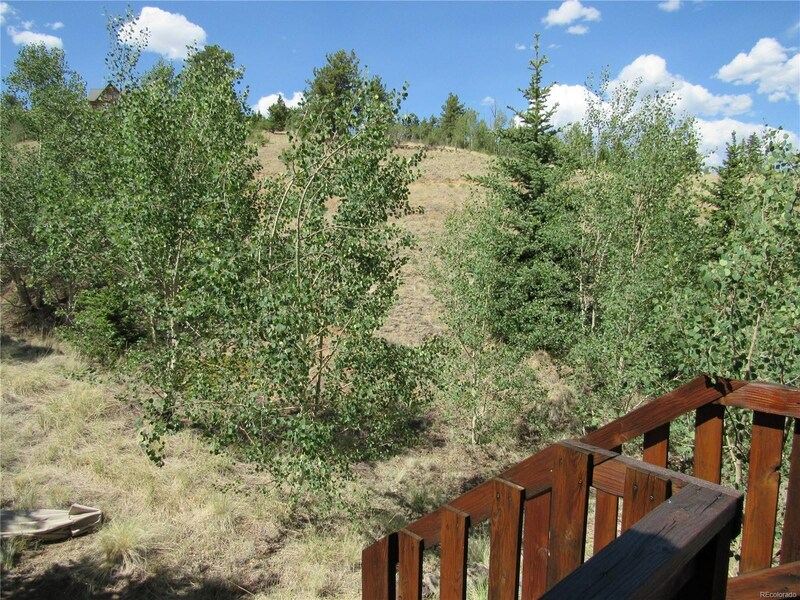 Beautiful snowcapped mtn views! 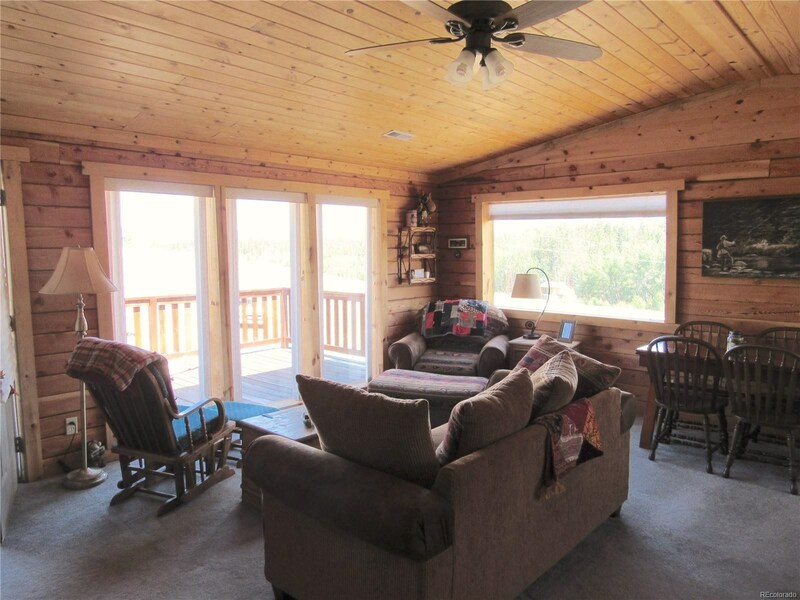 Full length windows in the living room for year round nature viewing. 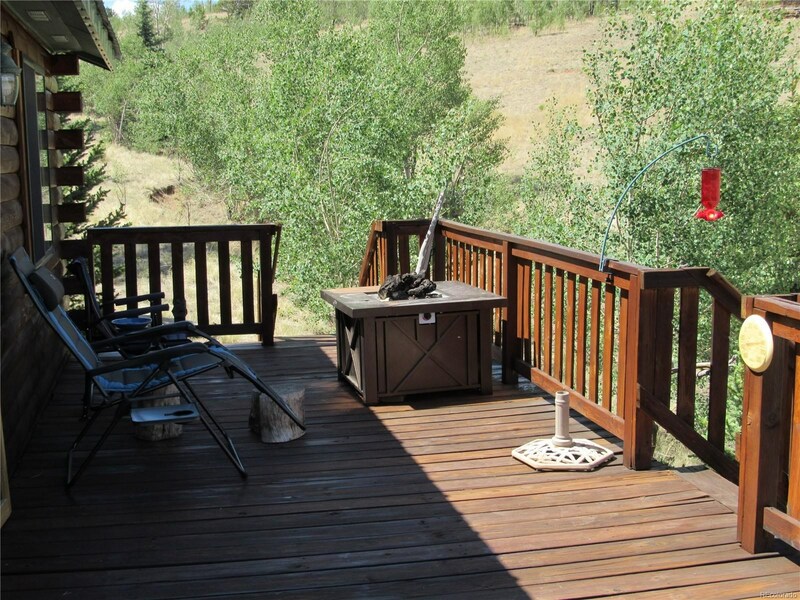 The wide, sunny deck will be your favorite place to hang out in the summer... when it's unbearably hot in Denver, you'll LOVE how gorgeous the weather is here! 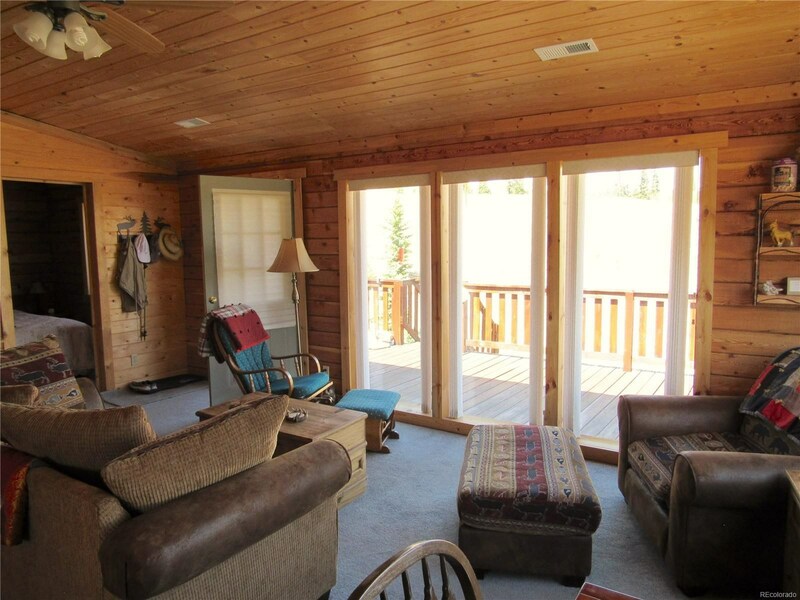 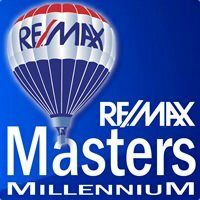 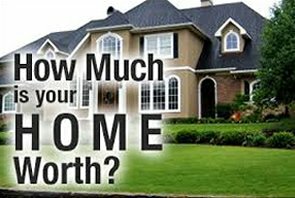 Close to excellent fishing spots, great hiking and biking trails!